Grip & Grab IT multi-purpose adhesive. 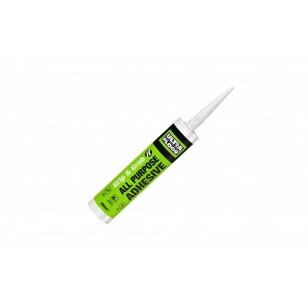 Available in a 290ml tube, Grip & Grab IT is an MS-polymer based adhesive designed for a variety of applications including fixing gripper rods and trims and securing skirting boards and stair noses. Perfect for bonding and sealing almost all materials on porous and nonporous surfaces in building construction. Specifically designed for gripper rods, trims, cladding, skirting, stair-nosings and wooden flooring. Suitable for use with concrete, wood, most metals, natural stone, brick, glass and plaster both internally or externally. 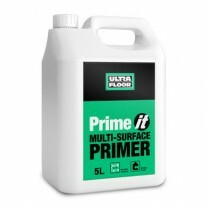 Boasts excellent adhesion to clean surfaces without the need to prime, even on slightly damp surfaces. Grip & Grab IT is permanently elastic and once cured is paintable.